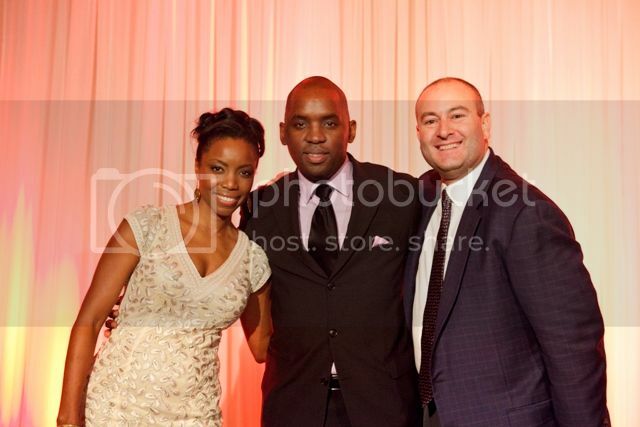 Recording artist Heather Headley, Pace Academy's Director of Diversity Philip McAdoo and Headmaster, Fred Assaf at Pace Academy’s “Diversity at the Table 2011” on February 17, benefiting the diversity initiative at the Academy, which provides scholarships to students in need. 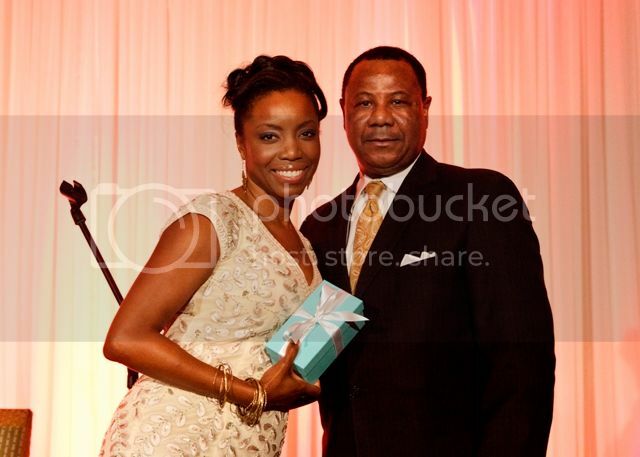 Atlanta –On February 17, 2011, Tony Award winning actress and Grammy Award winning singer Heather Headley shared her talents with hundreds at Pace Academy’s “Diversity at the Table 2011,” a unique fundraising event held in an intimate setting at the acclaimed Four Seasons Hotel Atlanta to raise money for Pace Academy’s Diversity Scholars Fund. Pace Academy is a private school located in the Buckhead community of Atlanta. The event united community leaders, education advocates, corporations and donors whose presence and contributions will have a direct impact on a child’s education and will support Pace Academy’s goal of excellence in diversity. Headley enthusiastically gives back to society and Pace Academy welcomed her to Atlanta for a rare, yet intimate and elegant night of music accompanied by Herman Jackson, pianist, producer, arranger, musical director and conductor most recently featured on American Idol. The Pace Diversity Scholar’s Fund was established to provide a quality education with service and leadership opportunities for youth with outstanding academic promise. The fund provides financial assistance and educational support for qualified students from underserved communities in Atlanta who meet Pace Academy’s admission standards. As part of their diversity initiative, Pace Academy created an exchange program with the Ron Clark Academy in 2009. Heather Headley is currently on tour with Andrea Bocelli and returns to the studio later this month to begin recording her next album. Heather Headley with Ron Clark of the Ron Clark Academy (RCA). RCA graduates have become beneficiaries of Pace Academy's scholarship program.